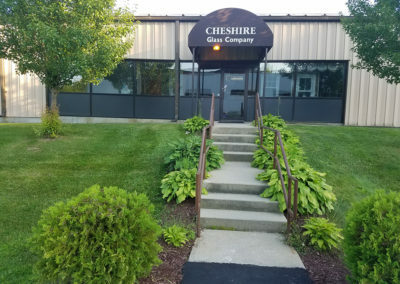 Cheshire Glass Company was founded in 2002 and initially focused on commercial glazing and storefront enclosures. 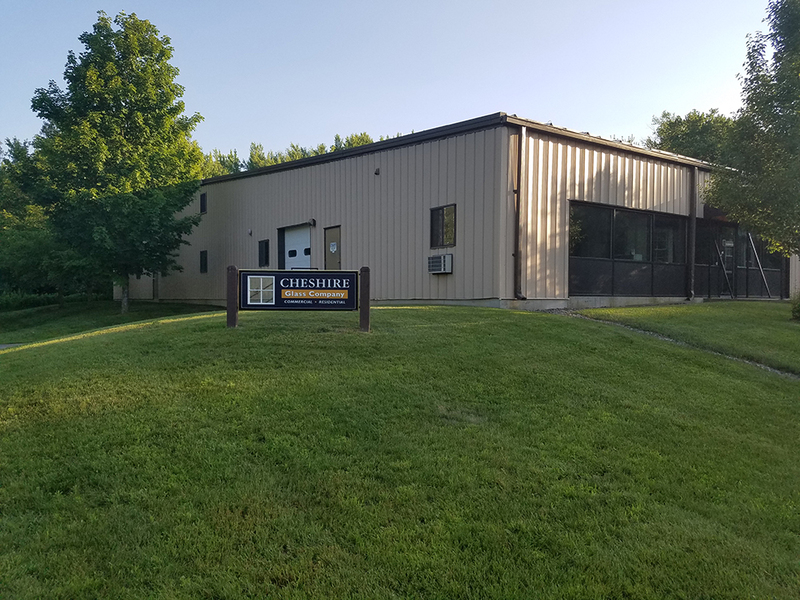 Gradually, the business diversified and grew steadily over the years into two distinct segments with a commercial and residential division. 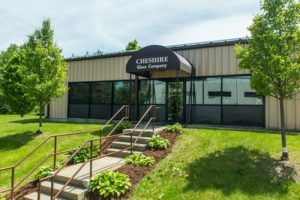 Through the efforts of a team of dedicated employees, the company has now become the local market leader in commercial storefront, curtain wall, window, glass railings, and sky light installations. 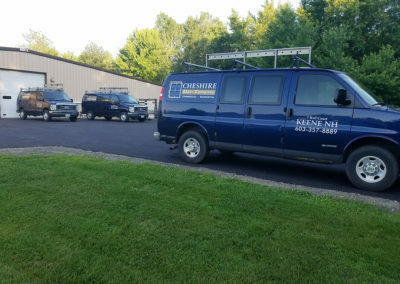 On the residential side, Cheshire Glass is well known for exceeding customer expectations for custom shower enclosures, window, mirror, screen, and greenhouse enclosures. 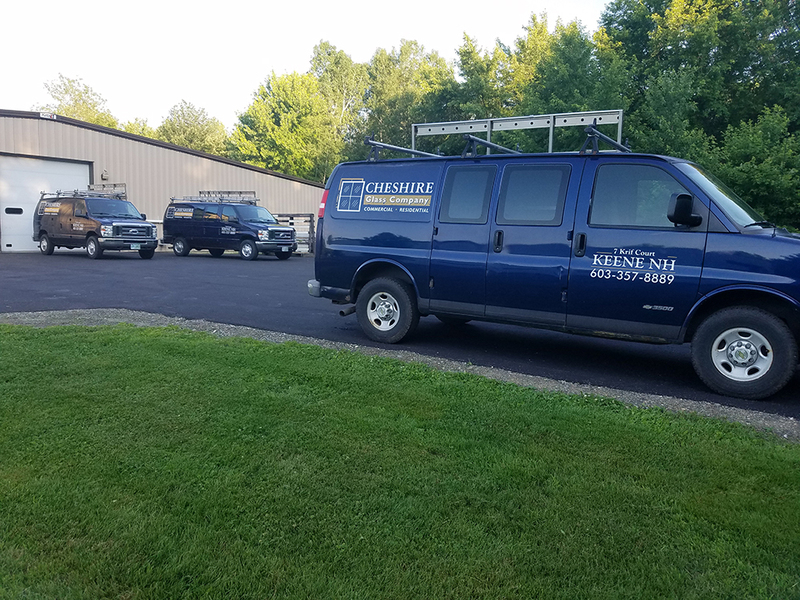 In May of 2017, the founder, John LeClair retired and the business was purchased by Mike Menard. 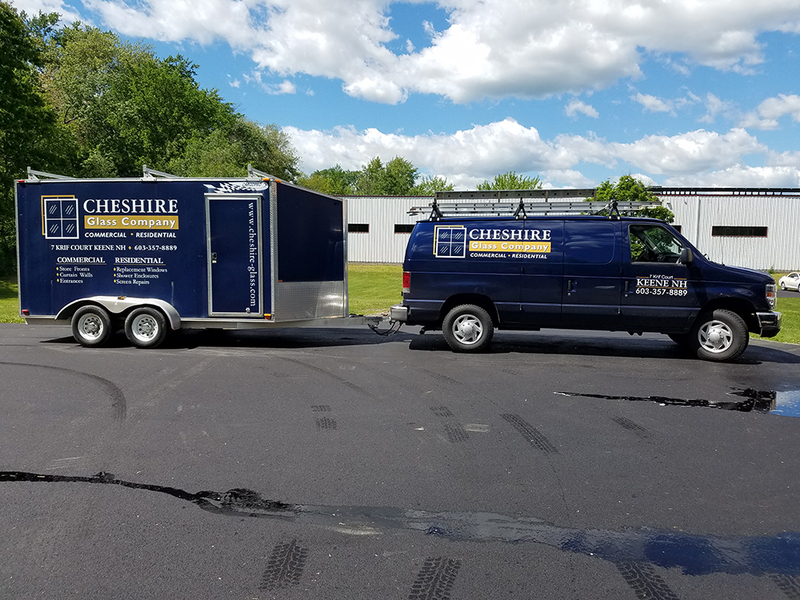 Mike brings over 30-years of domestic and international commercial construction experience to the team. 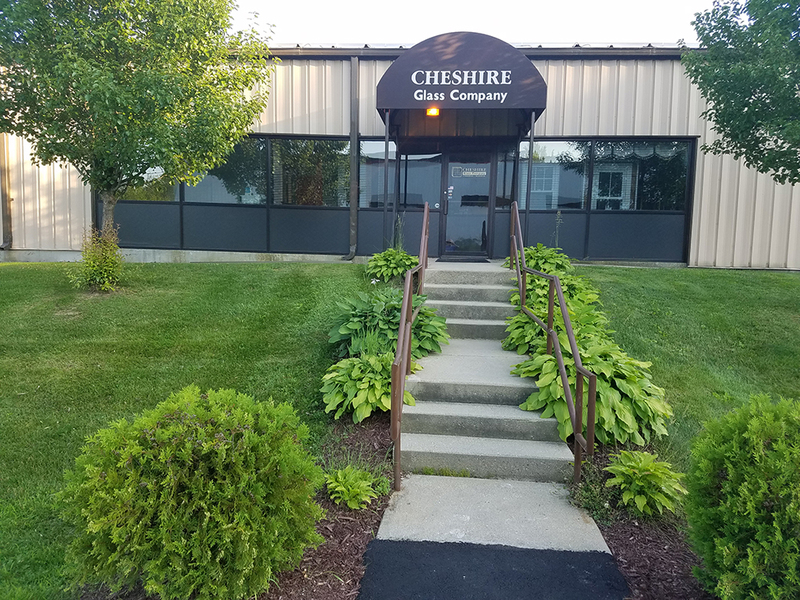 Management at Cheshire Glass is a shared leadership collaboration along with long time employees John Norris leading project and field operations, and Donna Stevens heading up all administrative areas. 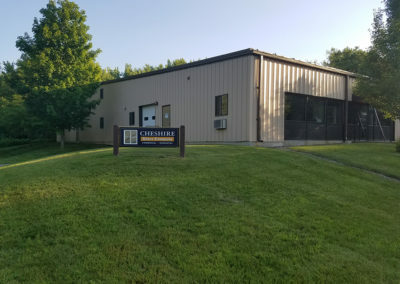 Cheshire Glass is committed to remaining independent, locally operated, and to continue the stewardship of the company culture centered on rock solid integrity, teamwork, and commitment. Commitment to a single goal. 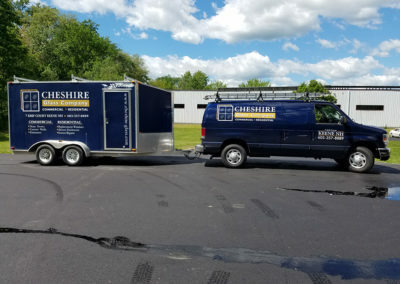 And that goal is to exceed expectations and create wildly enthusiastic customers in all that we do. This is who we are.